I fell in love with Lou Reed’s “Walk on the Wild Side” before I could fully understand it. Something in the storytelling seemed magical, New York City painted as a decadent, transformative wonderland, a destination–a Mecca, if you will–where girls could be boys and boys could be girls, where Herbie Flowers’ doubled bass line stalked the mean streets like a predator and the colored girls (a backing group called Thunderthighs) sang, “Doo do doo, doo do doo, doo do doo.” I wanted to be a part of that Factory scene, so glamorous and chilling, imbued with the spirit of rock ‘n’ roll, worshipfully waiting for the sax solo to kick in. I wanted to run away to that city, live that dream. I never made it to New York City, though I pictured myself standing on its corners, waiting for the man long before I realized what, exactly, Lou was waiting for. And today’s NYC is nothing like the sweaty, speedy scene of 1972, but that didn’t stop me from loving Lou Reed’s music, and that fabled city from which his poetry sprang. 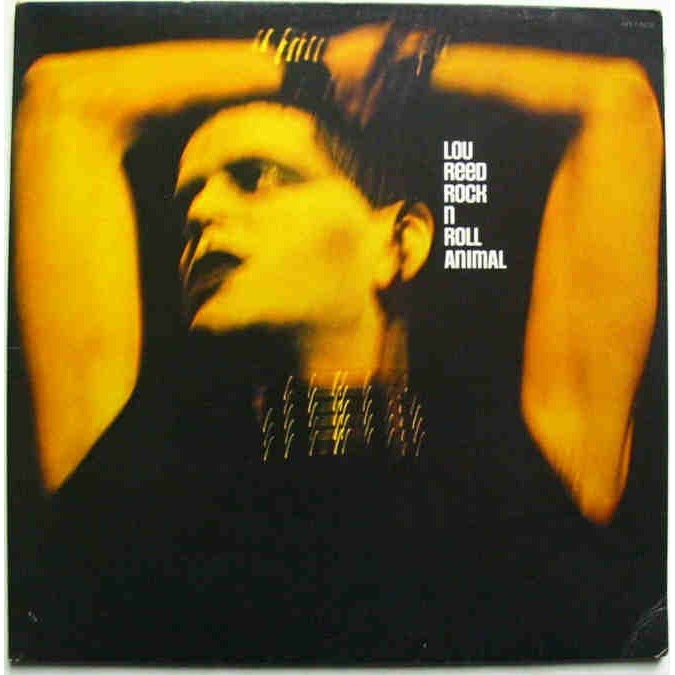 Lou Reed provided the score for some of the dumbest things I’ve ever done, like those times I tried to feel like Jesus’ Son, or accompanying a friend as he sought passage on that great big clipper ship. But Lou also soundtracked my greatest triumphs. On “A Perfect Day” fourteen years ago this Wednesday, Jennifer and I embarked on our first dance as man and wife, and we’re still dancing. Without Lou Reed I may never have picked up a guitar. May never have picked up a pen and written my own tales of magic and loss. Lou Reed made me want to play rock ‘n’ roll, want to live a rock ‘n’ roll lifestyle. He was a massive influence on my punk rock novel Chick Bassist, and his passing this Sunday on the one hand saddens me, but on the other makes me want to pay it back, to let you know how much this man and his songs meant to me. 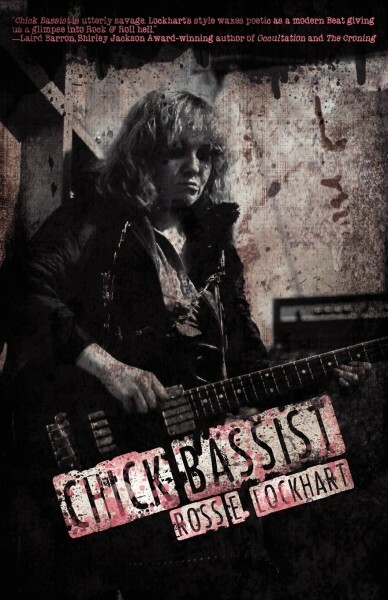 So, by special arrangement with Lazy Fascist Press and Amazon.com, I’d like to offer you a chance to check out Chick Bassist on Kindle for just 99¢, and I’d like to dedicate this sale to Lou. Thanks for the music.